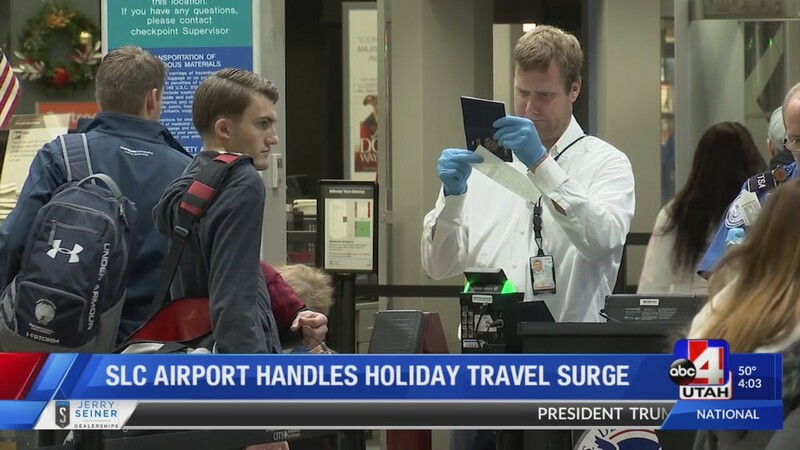 SALT LAKE CITY (ABC4 News) – A recent publication ranked Salt Lake City International Airport (SLC) as the least stressful airport in the country. Thursday morning, despite long lines, travelers reported low wait times and fast-moving check-in. Tens of thousands of travelers per day are expected to roll through the SLC Airport in the days leading up to Christmas.